Seasons Greetings to all our members, here's to a good EVW year in 2019! 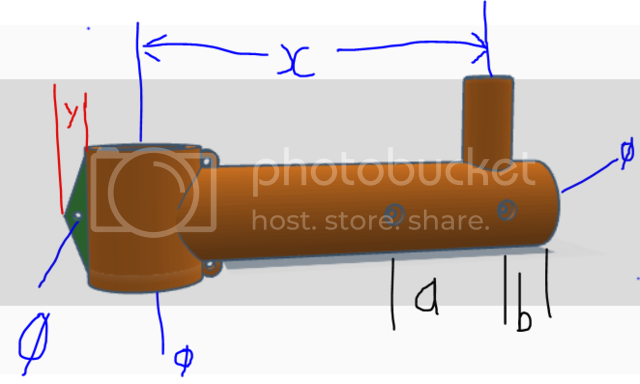 Actually help with the approximate dimensions in mm here would be brilliant. Does anyone have acccess to one of these to post some close up photos of all round the cross piece and the features in the mouldings/tube? It would really come in handy for my current project which i will post some pics of soon!